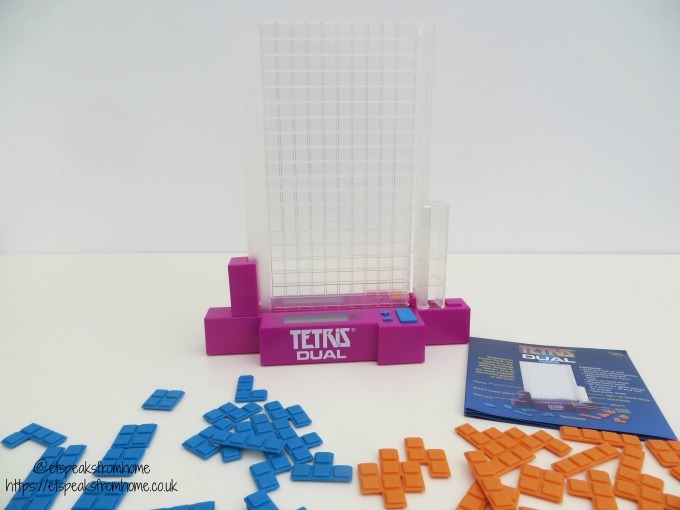 Today, the game Tetris celebrates its World Tetris Day and to mark this day, I am delighted that one lucky follower will win a Tetris Dual from John Adam! If you have not seen Tetris Dual before, please do check out our review. You Can Call Crossy Road My New Online Game Addiction! As most of you know, I have been a huge fan of Poki for quite some time. 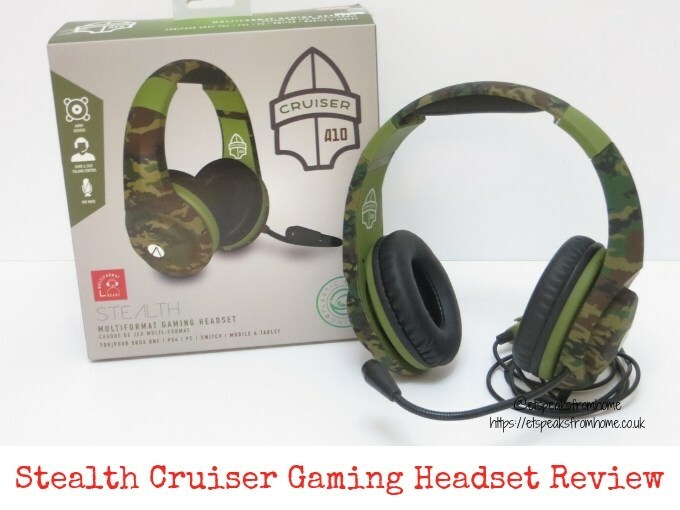 Their games have helped me de-stress on more than one occasion, and they are fun for everyone. That said, Crossy Road is a web game that Poki suggested and I just had to play. And you know what? 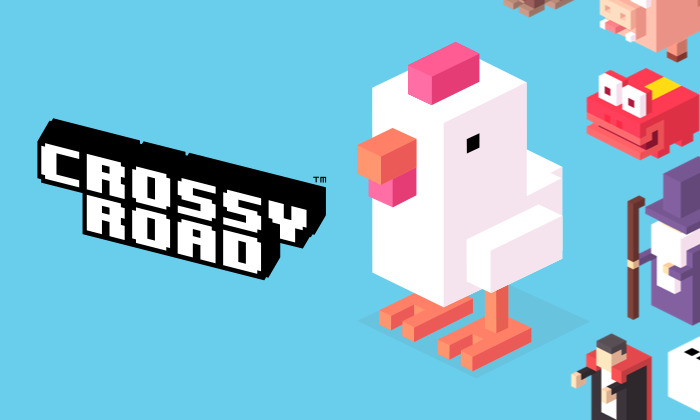 I would totally call Crossy Road my new online game addiction! 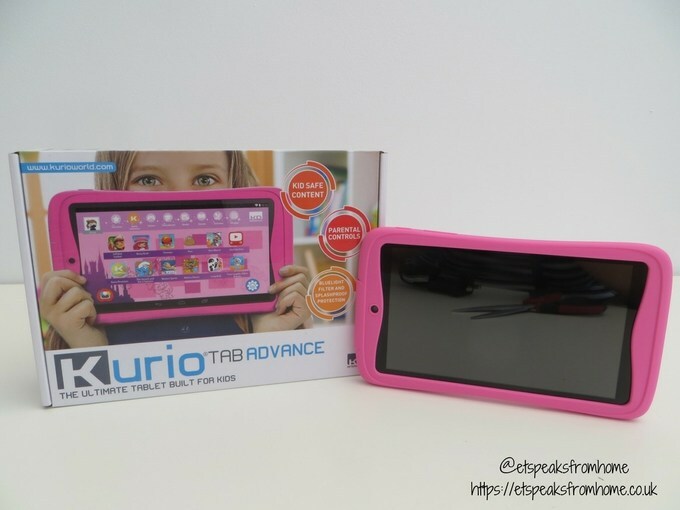 Kurio Tab Advance is a premium tablet using an Android OS platform (6.0 Marshmallow) for children. This 7 inch HD screen tablet is fully surrounded with an anti-shock bumper. 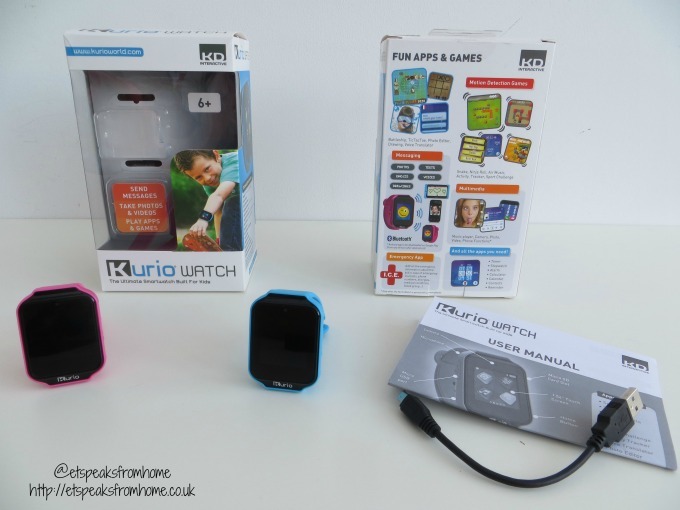 It also has blue light protection (software to help protect the users eyes), 16 GB of memory, new weekly educational app content delivery, pre-loaded with 40 apps, games & ebooks (including Motion Gaming), front & back camera and video recorder. It has a micro SD card slot giving users the option to add up to 32 GB of memory. 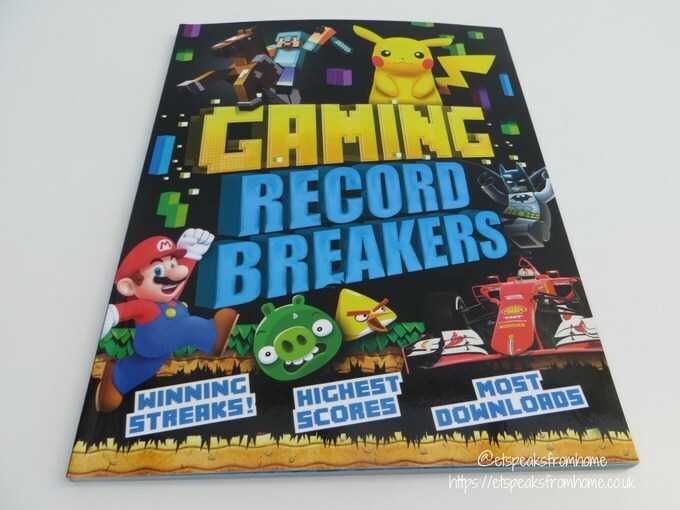 Gaming Record Breakers 2017 is the updated book for little fans who want to know the latest gaming facts and records about the top consoles and games. 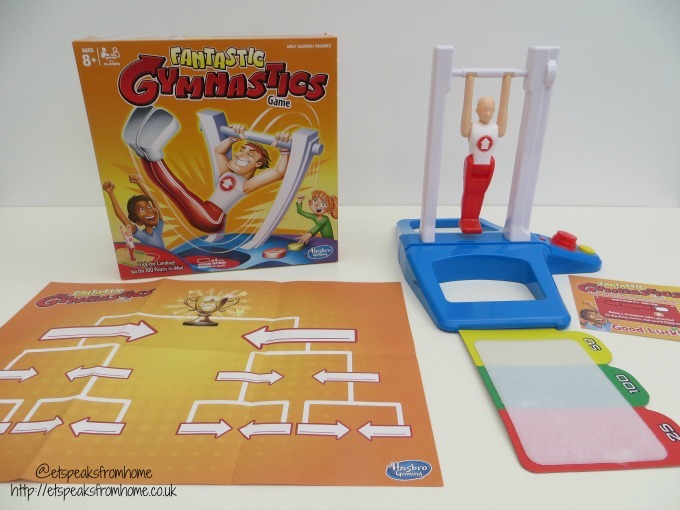 Hasbro Fantastic Gymnastics game is a fun and unique game that is suitable for aged eight and above. It can be played solo, head-to-head, or you can challenge friends to a tournament. Be warned that this game can get very competitive! Have you downloaded Yo-kai Watch 2 Bony-Spirits & Freshy Souls on Nintendo 3DS yet? Both my children are big fans of Yo-kai Watch ever since they played the original Yo-kai Watch, especially Ms C. Ever since I told Ms C that there would be a new release for Yo-kai Watch 2, she has been pestering me for it! I am so excited to let you all know that YO-KAI WATCH® 2: Bony Spirits and YO-KAI WATCH® 2: Fleshy Souls for Nintendo 3DS is now available to buy in shop or download from the eshop! 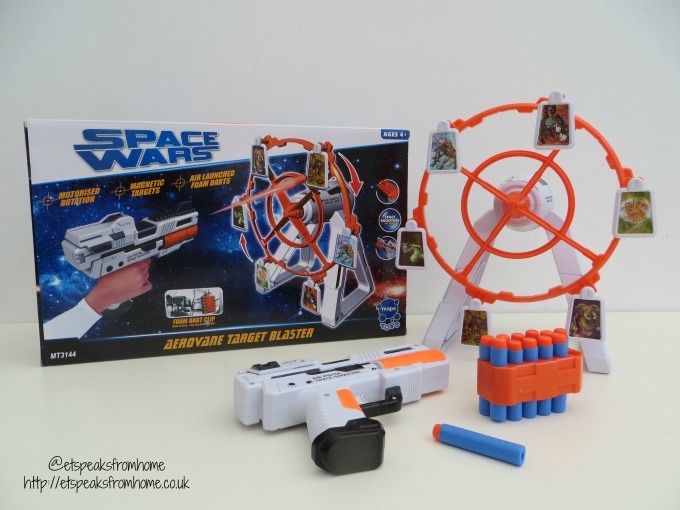 This Space Wars Aerovane Target Blaster is an awesome set that comes with a spinning motorised rotation target and a lightweight space-inspired blaster featuring foam darts. It is suitable for aged four and above. Inside the box, it comes with six magnetic targets, Aerovane with stands, motor hub, 12 foam darts, blaster and dart clip. The motor hub requires 2 AA batteries which are not included. Recently, we came across Poki games who are a cross-device game publisher. They host more than 20,000 free online games that you can play on your mobile, tablet or desktop. It is the perfect playground for children of all ages to visit anytime anywhere! Mobile games are available through Google Play and the Apple App Store for Android and iOS devices respectively.